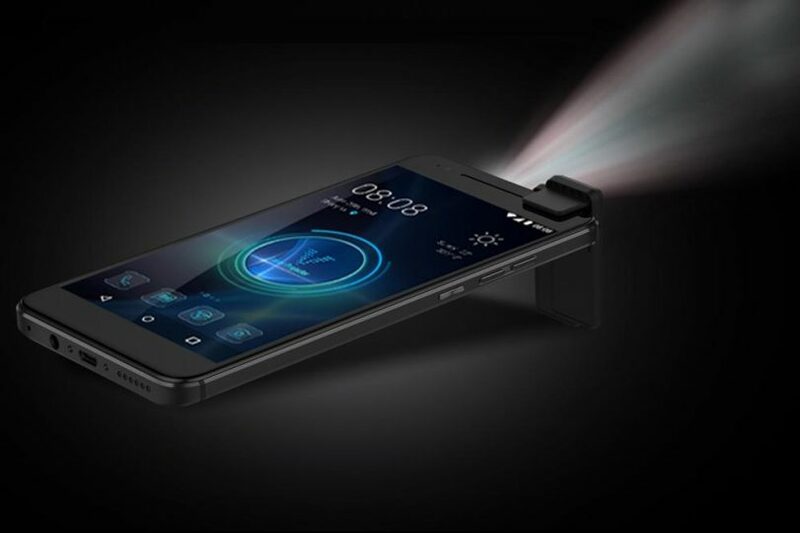 That’s not the first time we’ve seen a projector into a phone, but it is the best creation yet. Wireless Mobi Solutions from San Diego is showing off a product called the “Moviphone.” The Moviphone is a mid-range Android handset. You can see there’s something unique on this phone – a built-in projector. Moviphone can project a 720p HD image up to 100-inches. But you wouldn’t know there was a projector on this phone if we didn’t already tell you. It is really an amazing phone looks like any other Android phone.